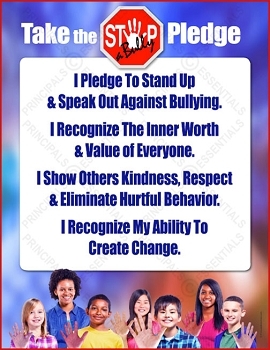 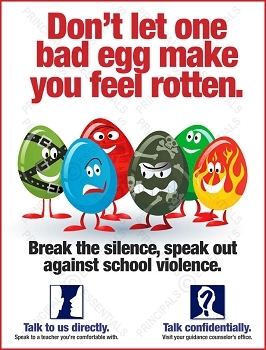 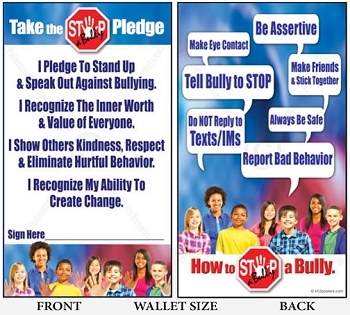 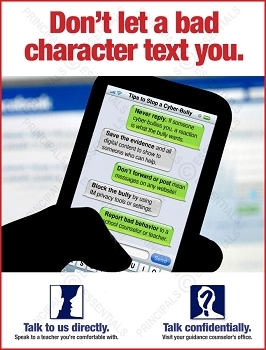 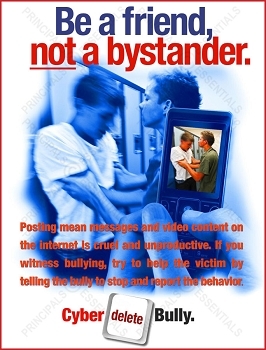 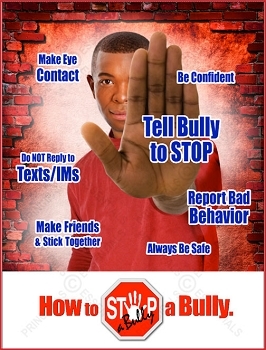 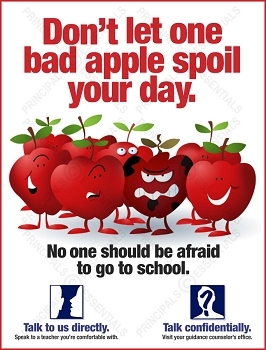 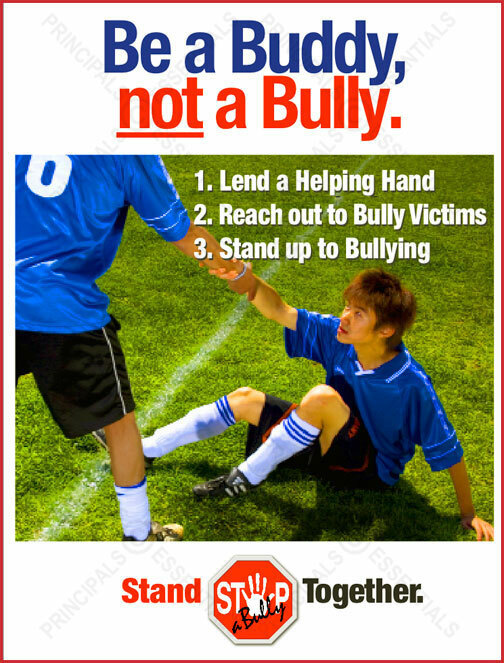 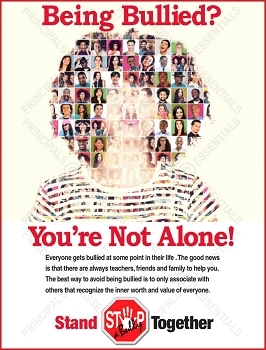 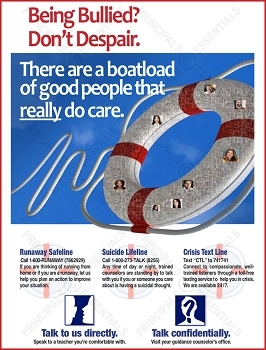 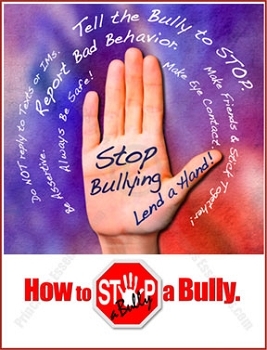 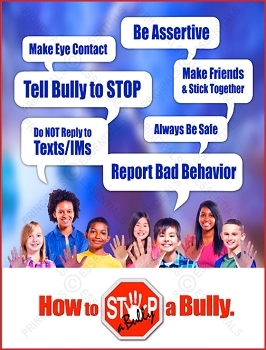 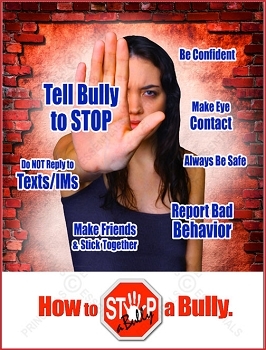 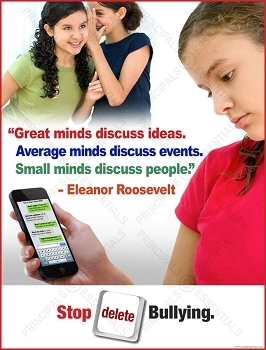 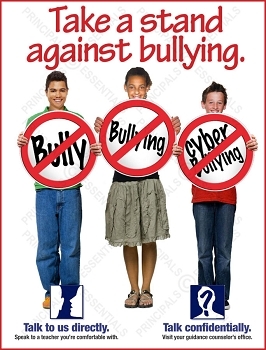 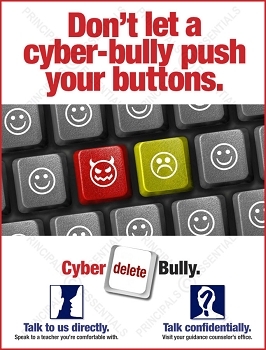 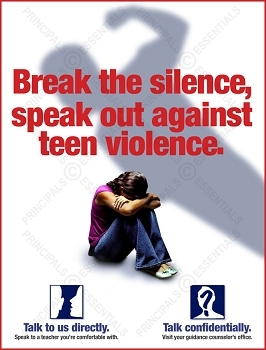 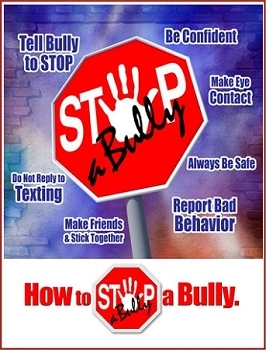 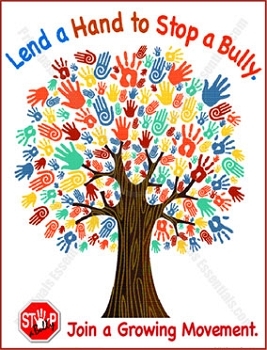 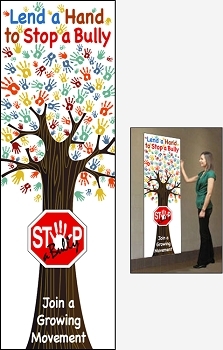 Home > Bully Prevention Posters > Be a Buddy, not a Bully. 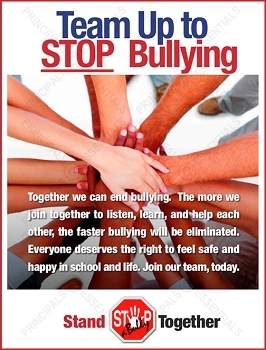 Stand Together. 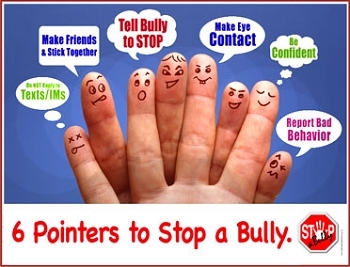 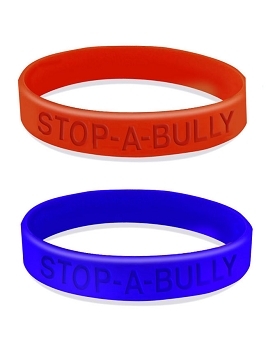 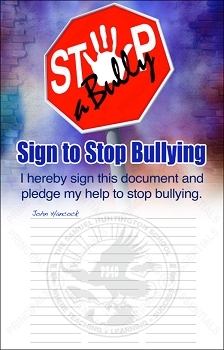 Stop a Bully.